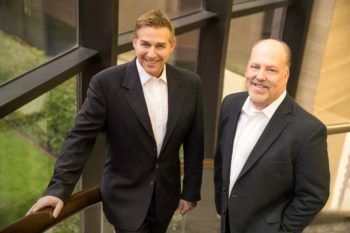 The Dallas tech-focused law firm has merged with a Los Angeles-based intellectual property and entertainment boutique. It is Munck Wilson’s fourth office overall and first outside of Texas. Three lawyers have resigned from the bar and six others have received suspensions as the result of disciplinary actions by the State Bar of Texas. The Texas Lawbook has the details as reported by state disciplinary authorities. As the legal environment becomes more competitive, law firms are expanding into markets that offer lower costs, strong business environments and large, growing millennial populations – including markets like Austin, Dallas and Houston – according to a new report from commercial real estate firm CBRE. 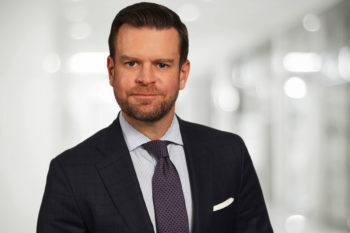 Bill Nelson, a partner and co-chair of Haynes and Boone’s capital markets and securities practice in Houston, is joining Shearman & Sterling’s recently opened Houston office, sources confirmed. 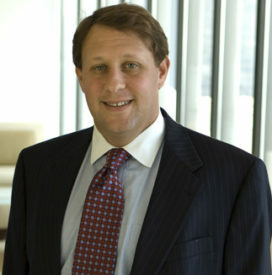 Nelson’s departure would leave a gaping hole in Haynes and Boone’s corporate practice in Houston. The Lawbook’s Claire Poole has the story. Large and mid-sized law firms representing businesses in Texas are doing more work and generating more revenues this year than they ever have before. Seventy-five percent of the biggest corporate law firms operating in Texas say that they are witnessing a record year in revenues and profits so far, according to a new Texas Lawbook survey of law firm leaders. The flood of national and regional law firms moving into Texas shows no sign of slowing. A dozen more out-of-state firms may be looking to open a new office in Dallas or Houston during the next six months, according to 36 legal industry insiders interviewed by The Texas Lawbook. We have the names and some denials. 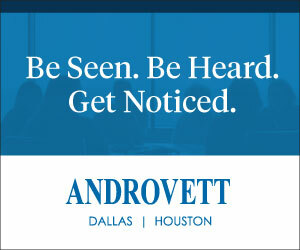 Dallas and Houston suddenly face a shortage of experienced, high-quality business attorneys to handle the growing legal needs of their clients. Sixteen corporate firm leaders tell The Texas Lawbook that the short supply of talent in Texas is their biggest challenge to growth and it is driving up the price of legal services. 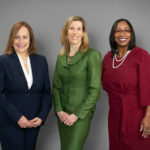 Katten has added a third name – Kenya Woodruff of Haynes and Boone – to the healthcare practice it has launched in its recently opened Dallas office, The Texas Lawbook has learned. The hiring is expected to be announced Friday, along with two other healthcare specialists whose defections to Katten were reported earlier in the week. Chicago-based Katten Muchin Rosenman is once again expanding its North Texas presence by launching a healthcare practice and hiring two prominent healthcare partners away from competitors to lead it. The Texas Lawbook has the details. Want the latest news in Firm Management? Sign up to receive our weekly newsletter of just the latest M&A news.